Amidst the Rocky Mountains, not far from famous Aspen, CO, lies Snowmass Village. 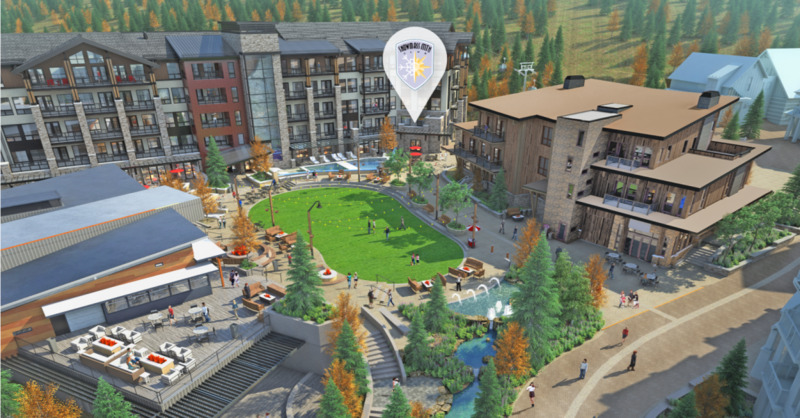 This is where Limelight Hotel Snowmass is located, right by Snowmass Mountain's Elk Camp Gondola. Its excellent location promises easy ski-in/ski-out access and exciting winter sports opportunities, while the Limelight brand stands for comfortable and cozy high quality accommodation. 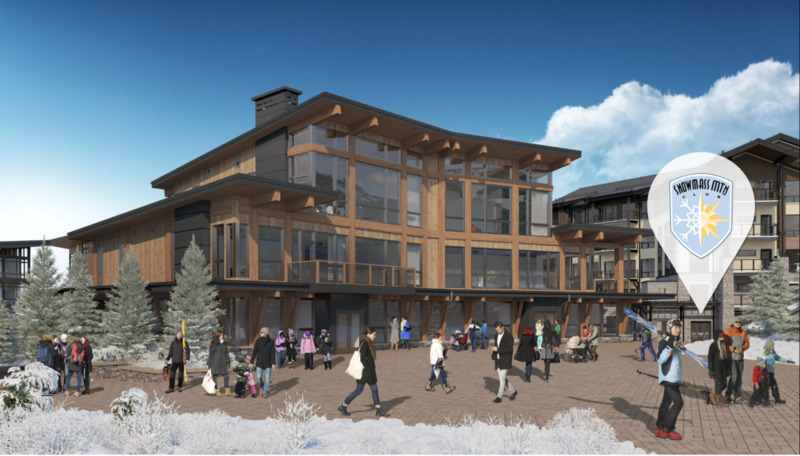 Limelight Snowmass is the perfect home away from home and an ideal base to discover everything this extraordinary region has in store. © Aspen Skiing Company Get cozy in one of the comfortable rooms at Limelight Snowmass. The one thing that's most important to Limelight is to make you feel at home. As base for your adventures, the hotel wants you to be able to relax and unwind, while also providing opportunities for entertainment. The rooms are divided into four categories: Deluxe, Grand Deluxe, Luxury, and Terrace, with most of them featuring a balcony. Luxury rooms even provide your very own fireplace - a special treat after a long day in the snow. The extensive equipment is designed for your comfort - it ranges from flat-screen televisions with HD TV channels and Video On-Demand, microwaves and coffeemakers to individual air conditioning and pretty much everything the heart desires. You are even welcome to bring your pets. If you fall in love with the place, you also have the chance to buy one of the 11 condominiums on offer (or at least dream about doing so). For in-house après-ski, the lounge is the place to be. Sit down for some drinks or food and enjoy live music five days of the week in a relaxed and comfy "living-room" atmosphere. © Aspen Skiing Company Aspen Snowmass in the Rocky Mountains is great for skiers of every skill level. Located adjacent to Elk Camp Gondola, you can basically hop out of your bed and right onto the slope. The gondola leads you right into Aspen Snowmass, where skiers and snowboarders of all levels find suitable runs. Whether you are a total newbie, intermediate, or an absolute expert - Snowmass's diverse terrain has just what you need. As a Limelight guest you get more than just that. Go on a tour with an expert of the Ski & Snowboard School of Aspen and let an insider show you exactly where to go to fit your personal skiing preferences. Or book exclusive "first tracks" access and get to Snowmass before lifts and gondola officially open, to enjoy completely untouched powder. Once you feel like you've seen it all, or if you are on a longer holiday, you can venture into the other three parts of Aspen ski resort. Buttermilk is dominated by beginner's and intermediate runs. It is perfect for newbies or advanced skiers looking for a chill and easy day. Aspen Mountain is quite the opposite - with no beginner trails at all, you should at least be intermediate if you choose to go here. For expert skiers that are up for some challanges, this is the place to be. The fourth resort, Aspen Highlands, is famous for the Highland Bowl, ideal for powder purists, and also includes runs of all levels. If alpine skiing or snowboarding is not your thing at all, you can still go on a winter adventure around Limelight Hotel Snowmass. Check out snowshoeing or nordic and cross-country skiing opportunities - there is certainly something for every taste! © Aspen Skiing Company Enjoy a glass or two at the lounge. 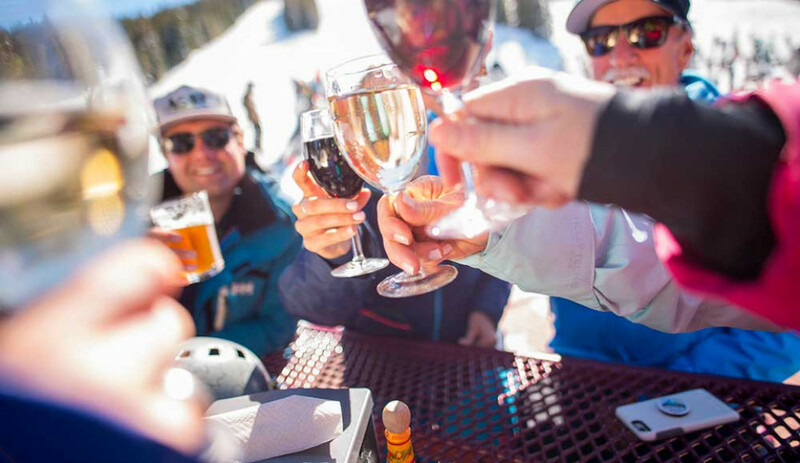 Staying at Limelight Hotel Snowmass does not have to mean spending all day on the slopes, every day. A bunch of off-piste activities complete your holiday and give some variety to your stay. A spacious ice-skating rink at the plaza around the hotel invites you to get into a pair of skates and venture on the ice. And don't miss out on Colorado's tallest rock-realistic indoor climbing wall! Right at the front of the hotel it extends over five storeys. But don't be intimidated - the lower route and supervision of trained staff provide a safe experience even for beginners. If that's still not enough exercise, the gym provides modern equipment, towels, change rooms, and complimentary headphones. Enjoy some culture at Anderson Ranch Arts Center, where nature and the active outdoor lifestyle are mixed with the arts. Or connect to the region's history at the Ice Age Discovery Center. Even downtown Aspen is just a 20 minute drive away. 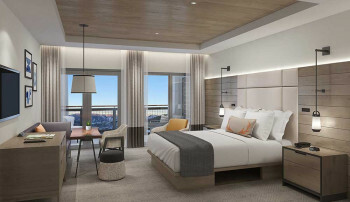 For its youngest guests, Limelight Snowmass has a Kids Room full of everything children need to have fun - from toys and books to potential new playmates. In the meantime, parents recover from a strenous day on the slopes at one of the two pool spas. © Aspen Skiing Company Snowmass Mountain Club is a cozy-chic club perfect for families and couples. 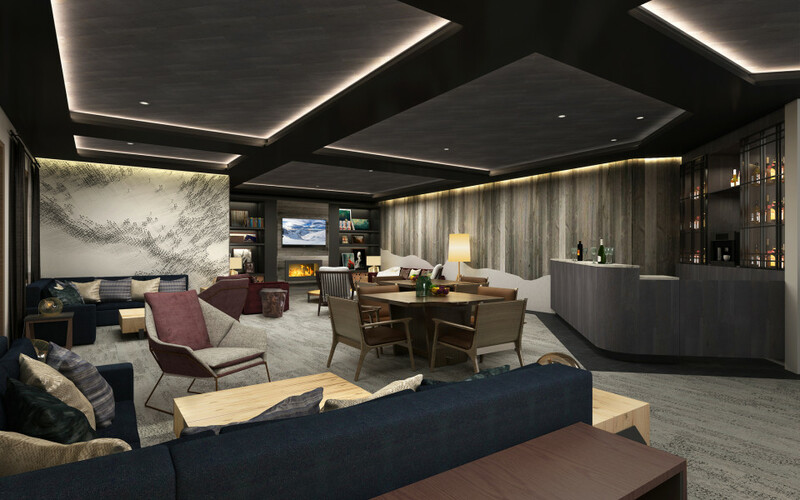 Guests at Limelight can also become members of Snowmass Mountain Club, an exclusive yet approachable club perfect for couples and families. Membership allows for access to special extras on and off the mountain. Who knows - moonlight cross-country skiing might just be the cherry on top of your holiday. Get the best deal on your stay at Limelight Snowmass with these offers and packages. Available on deluxe rooms and higher, this offer is good on your wallet if you are planning to stay at Limelight for 4 nights or more. Only got time for a long weekend? Limelight has an offer for you as well. Book your room and save on your stay of 2-3 nights. Once you have gotten all cozy in your room, there's every chance you won't want to leave it again. This is why Limelight created the Dinner and a Movie package. It includes one 10'' wood-fired pizza, two small salads, and one in-room movie. 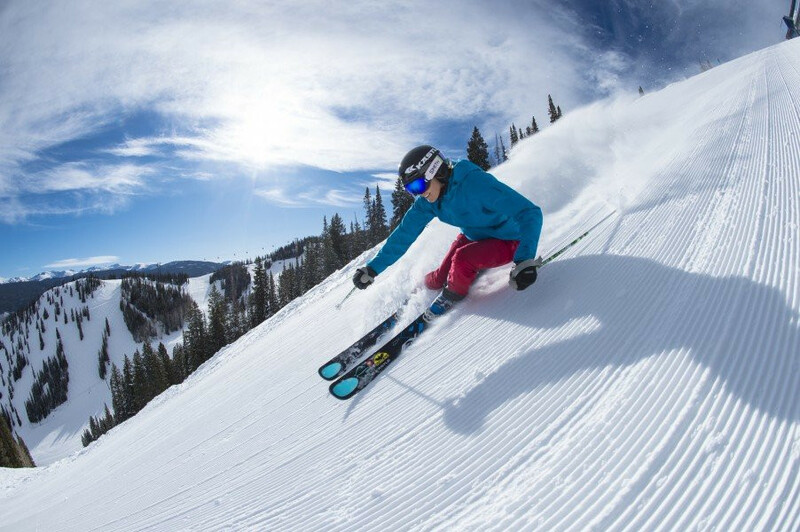 Limelight has special package deals for you to save on your skiing trip to Snowmass. Receive up to two lift tickets daily included in your room rent with this special offer.